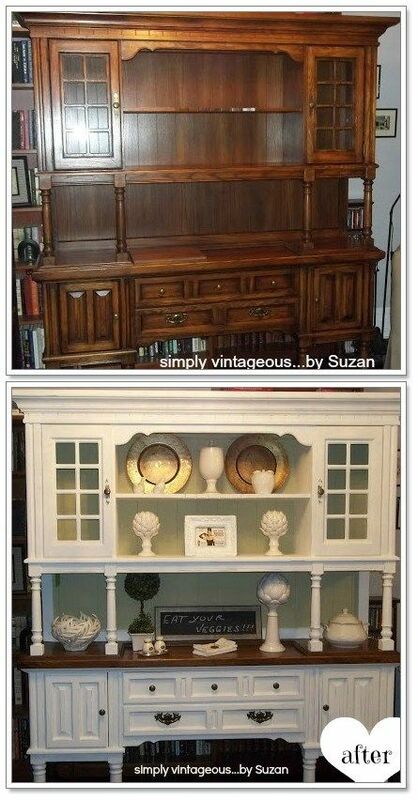 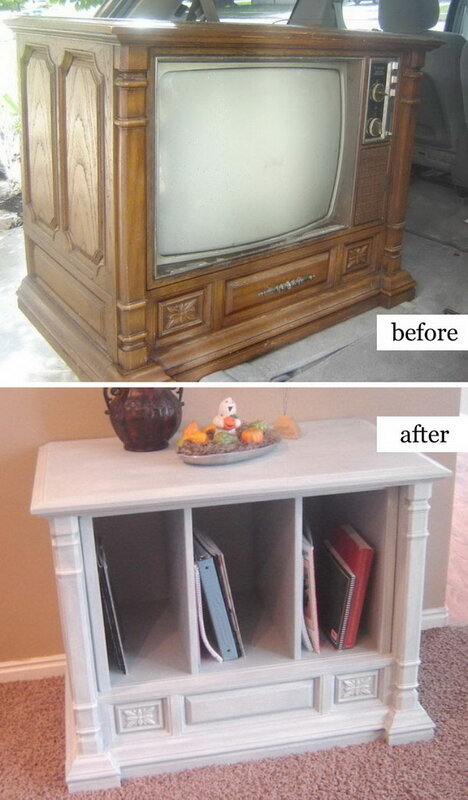 You may have some pieces of outdated or stained furniture in your house that look boring. 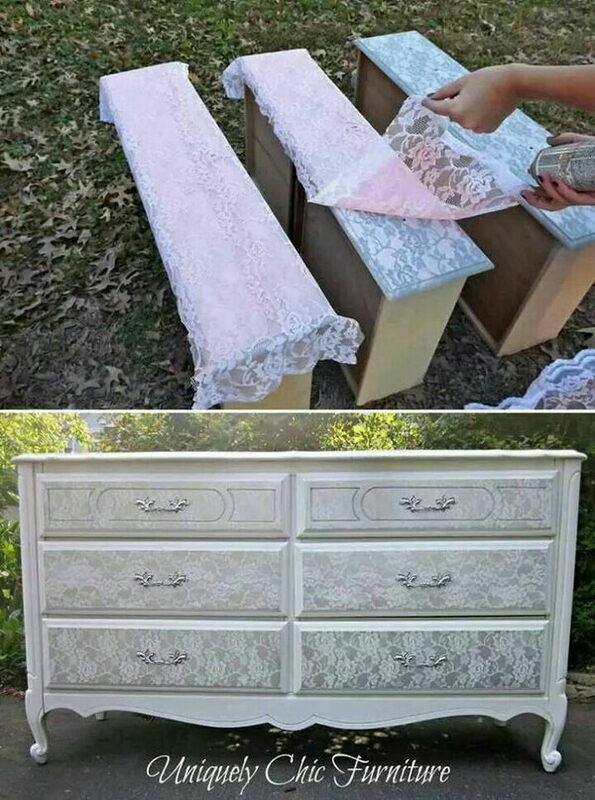 Don’t be so quick to pass them by. 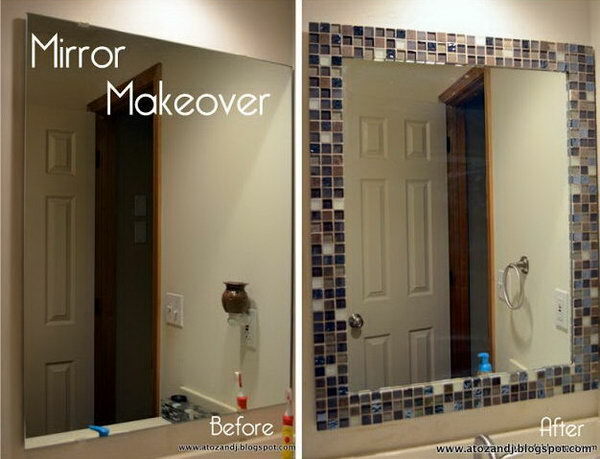 Because you can give them a face-lift without spending a fortune. 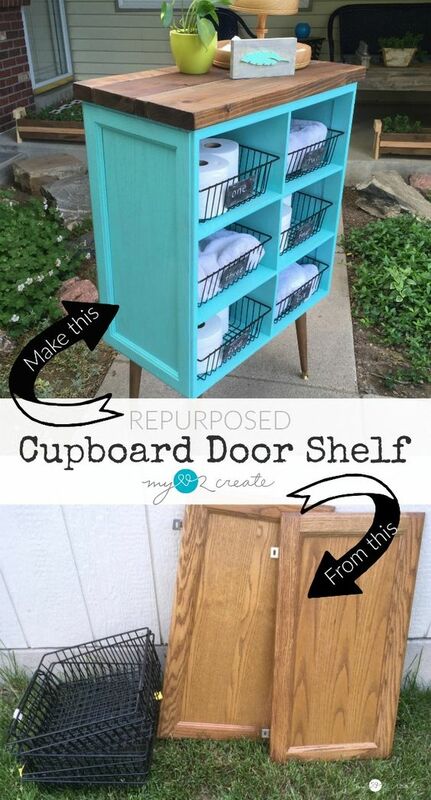 And it doesn’t have to be hard. 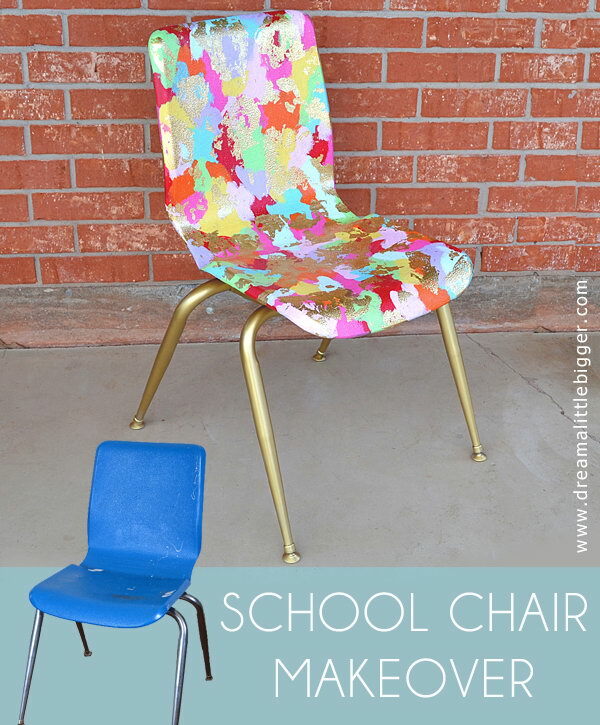 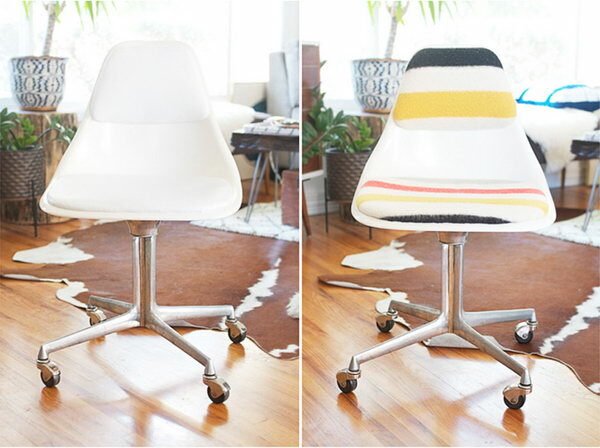 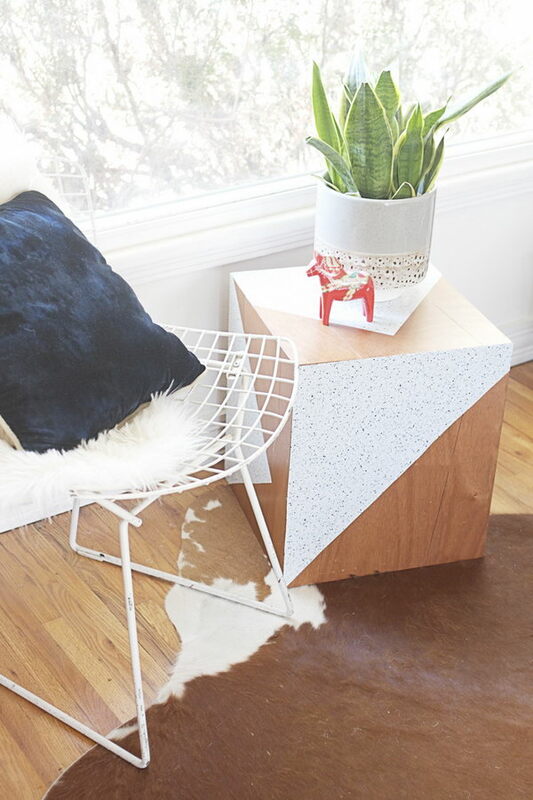 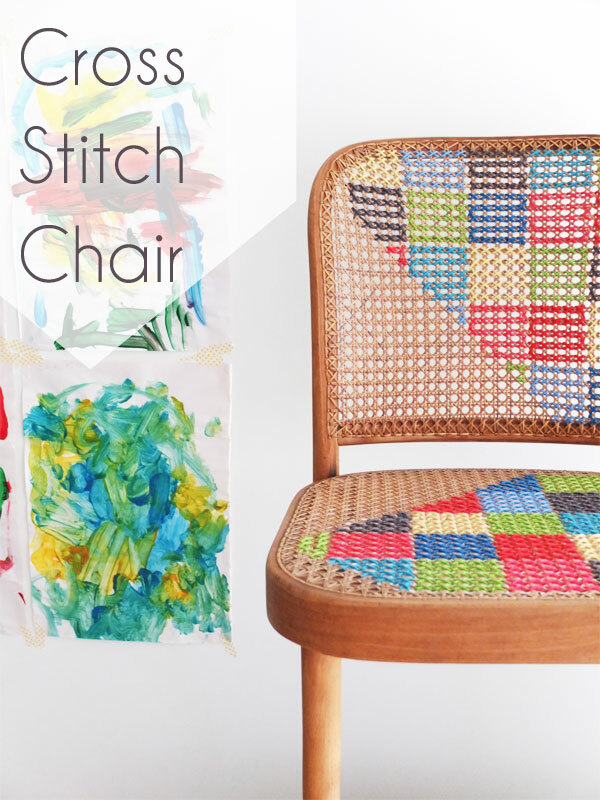 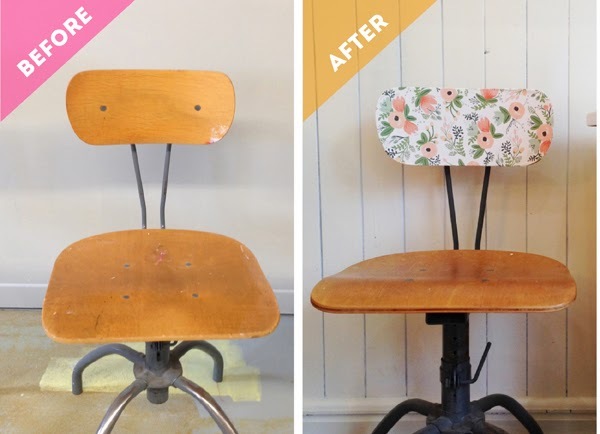 You can use upholstery spray paint to instantly change your ho-hum fabric into a modern masterpiece. 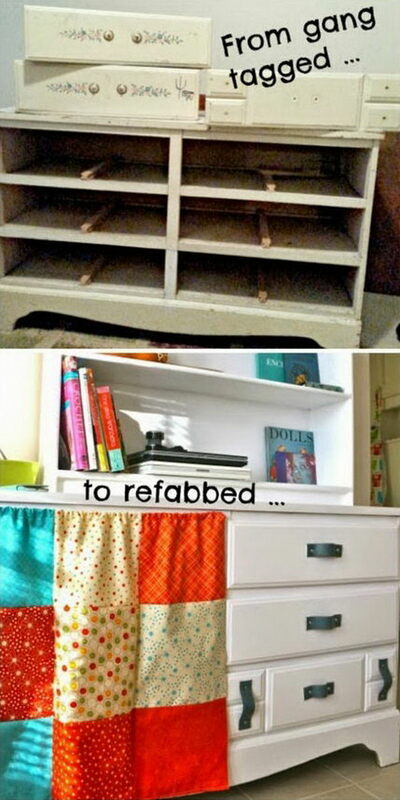 Or have a Pottery Barn style dresser revival by replacing a row of drawers with a row of baskets. 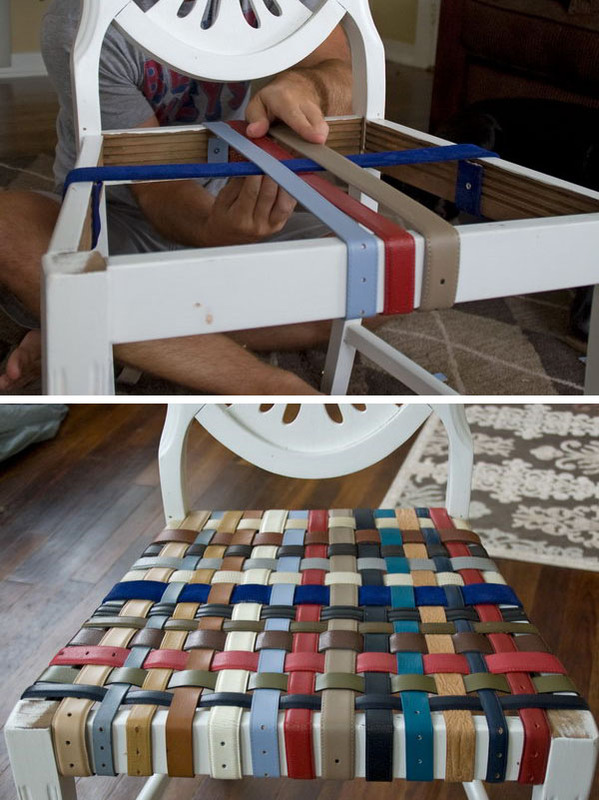 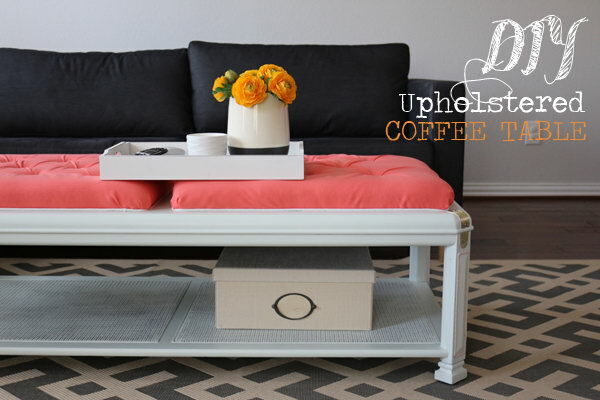 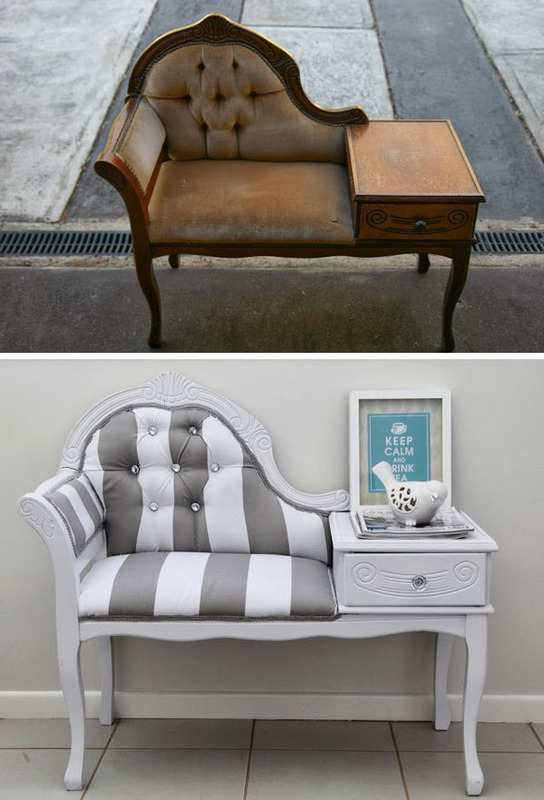 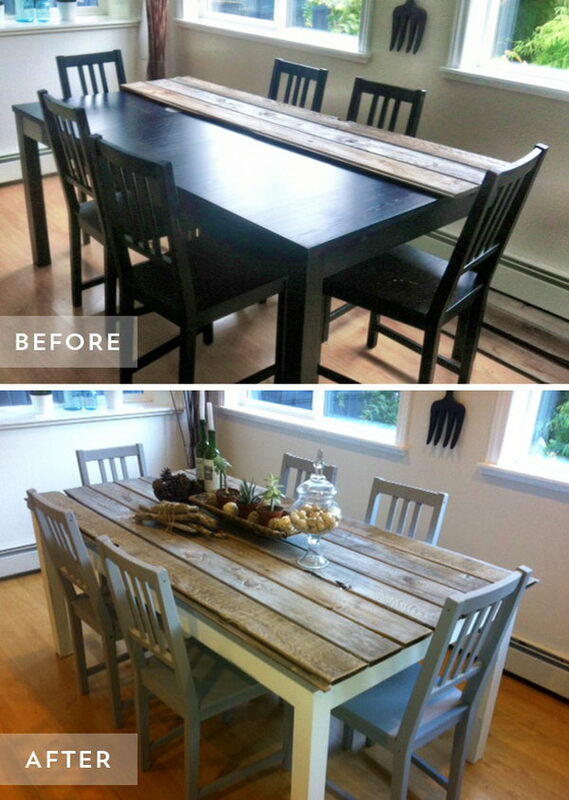 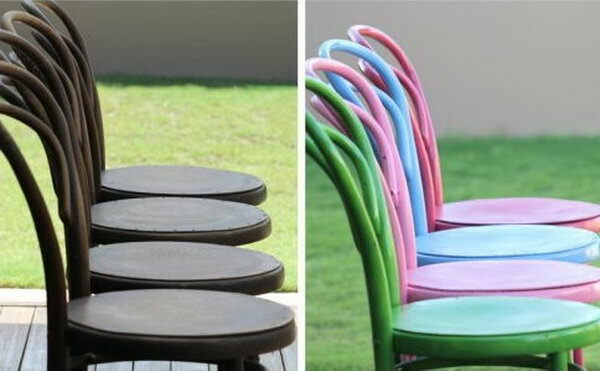 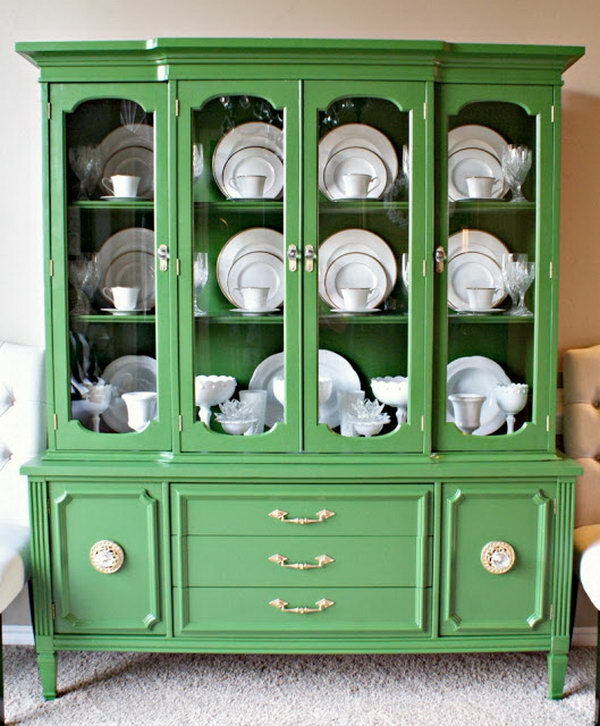 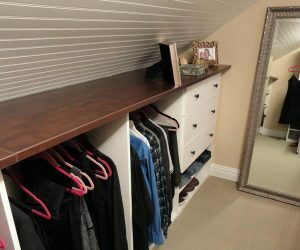 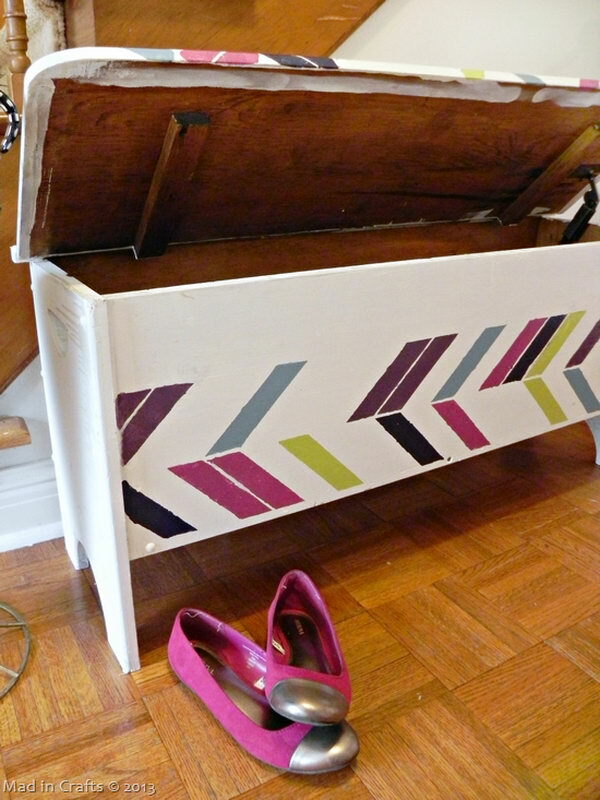 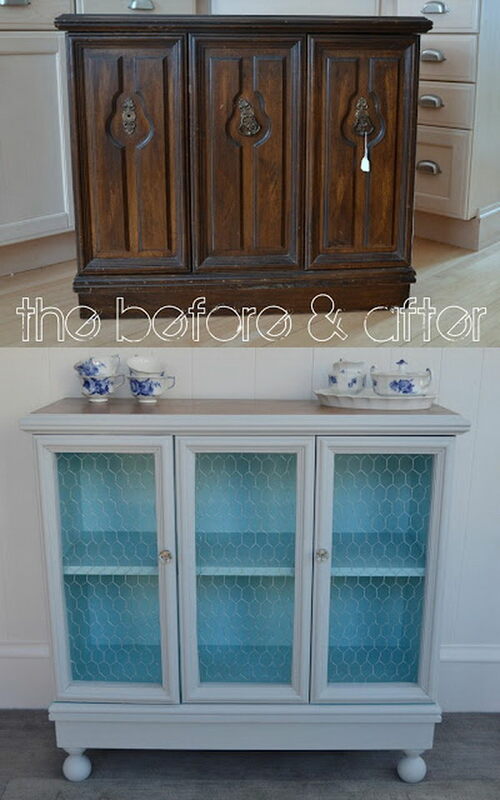 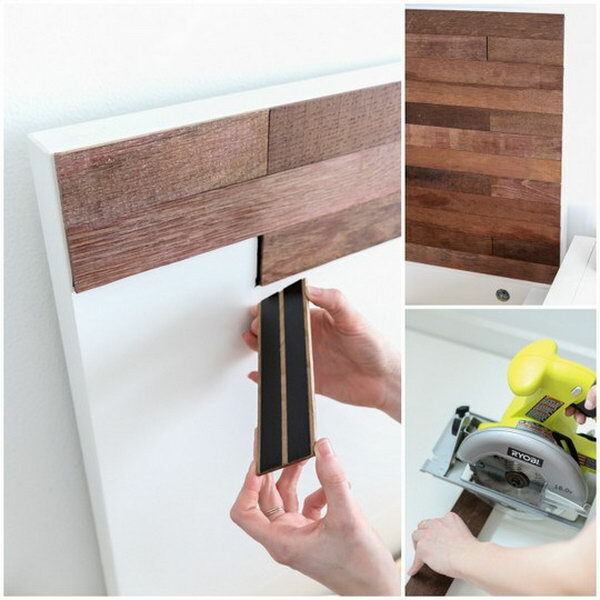 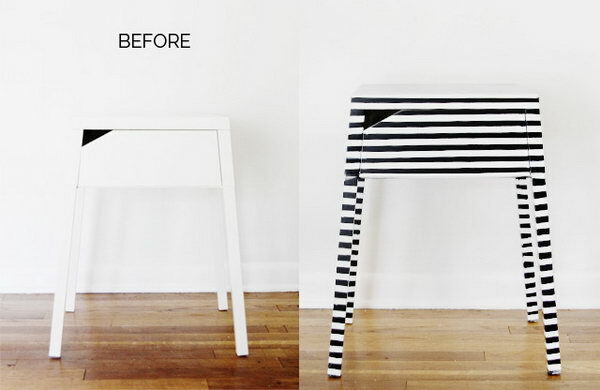 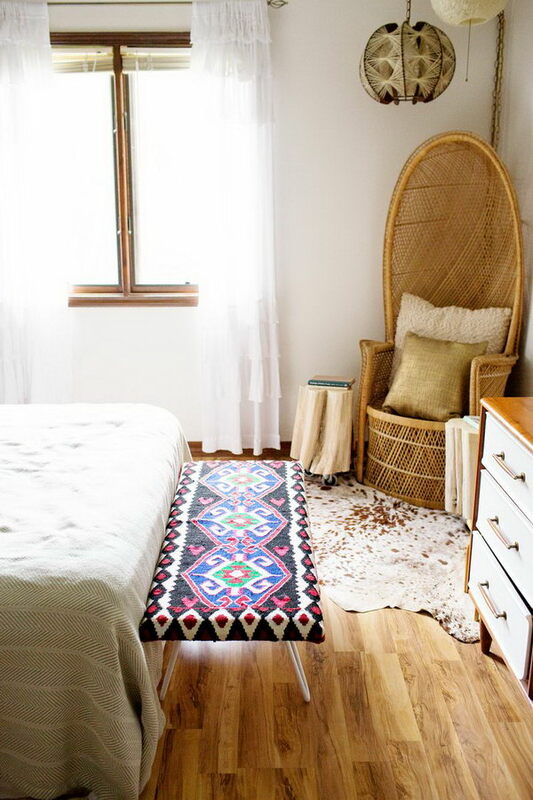 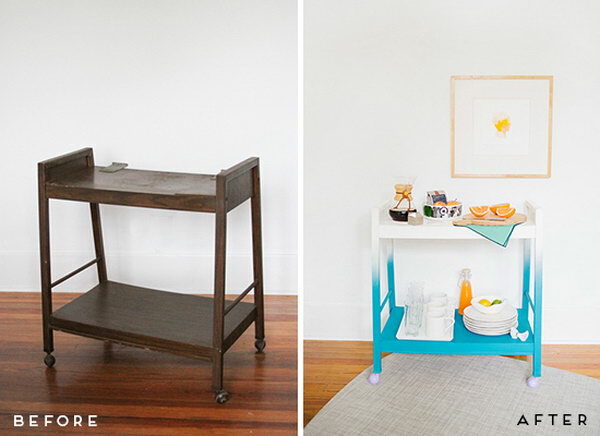 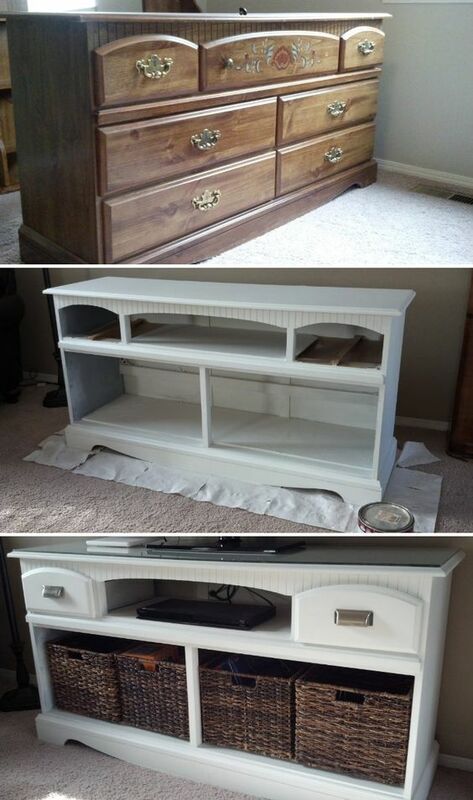 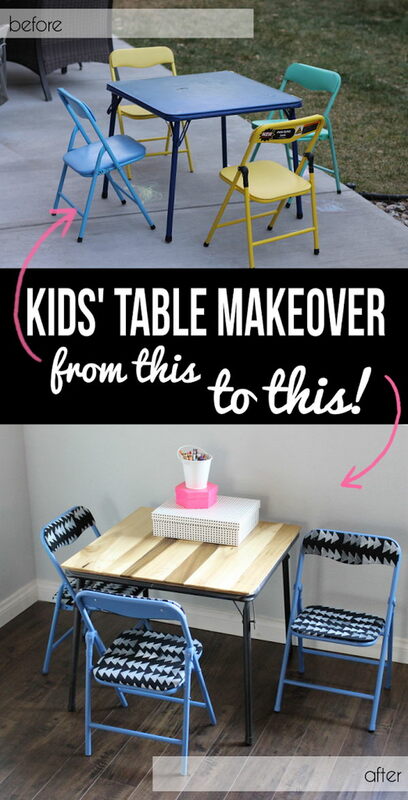 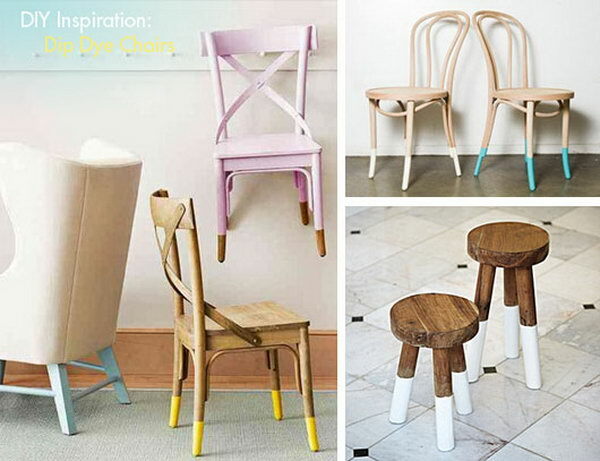 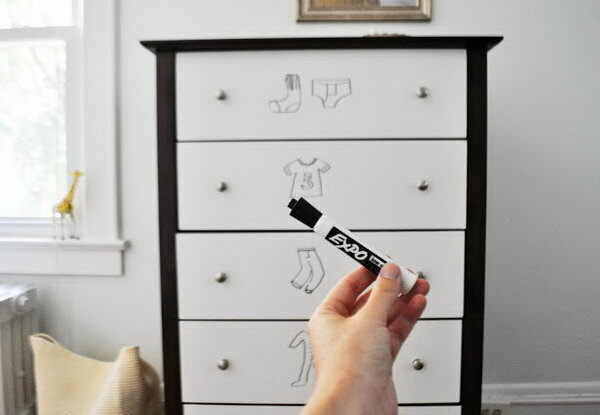 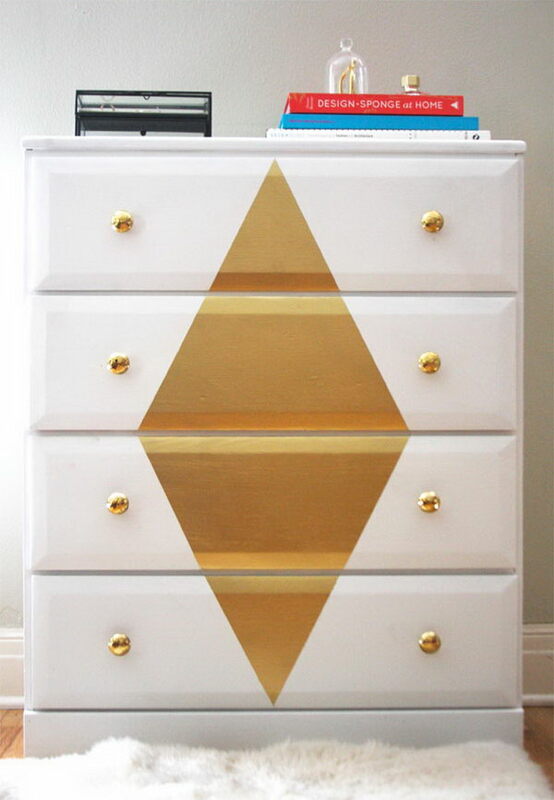 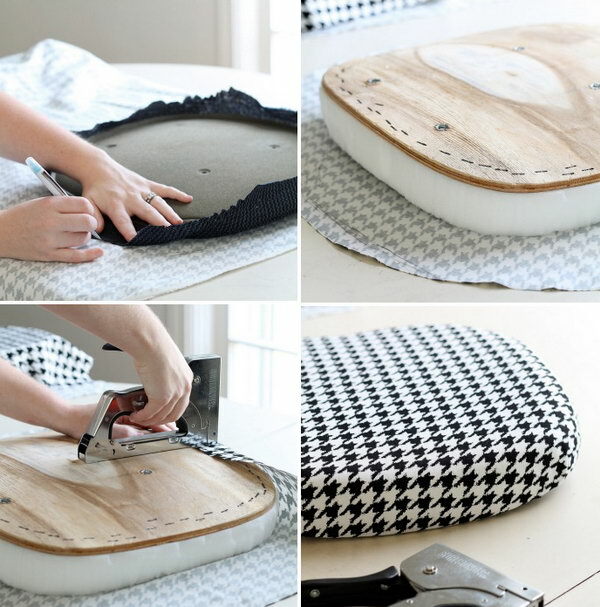 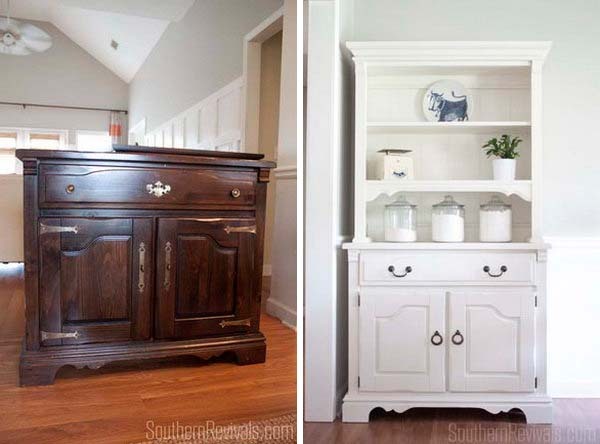 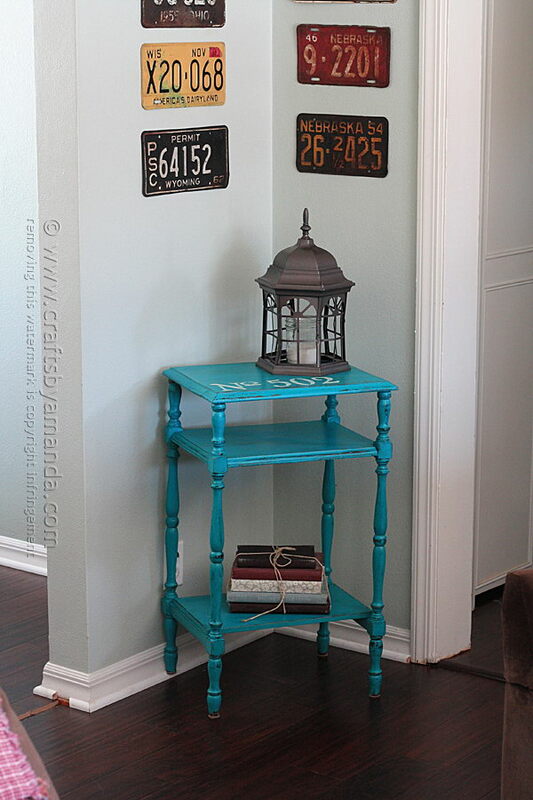 In today’s list, we have rounded up some awesome DIY furniture make overs for your inspiration. 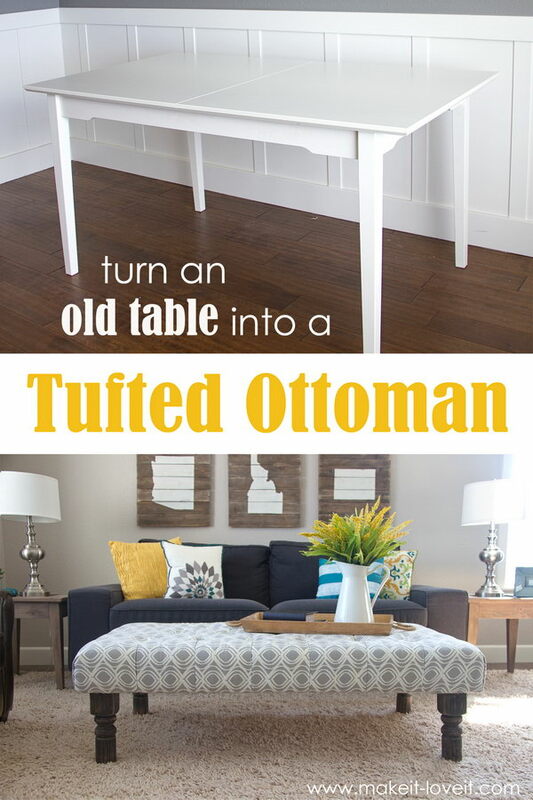 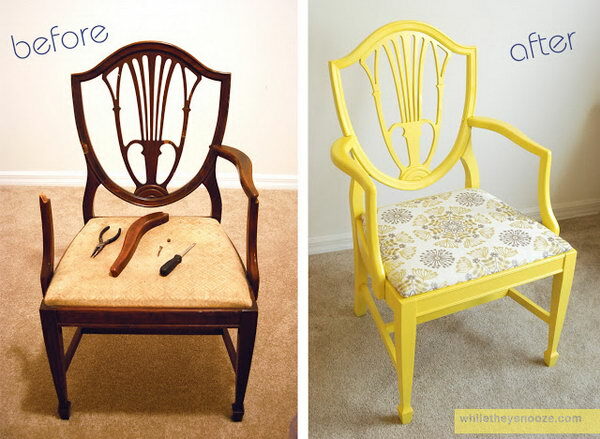 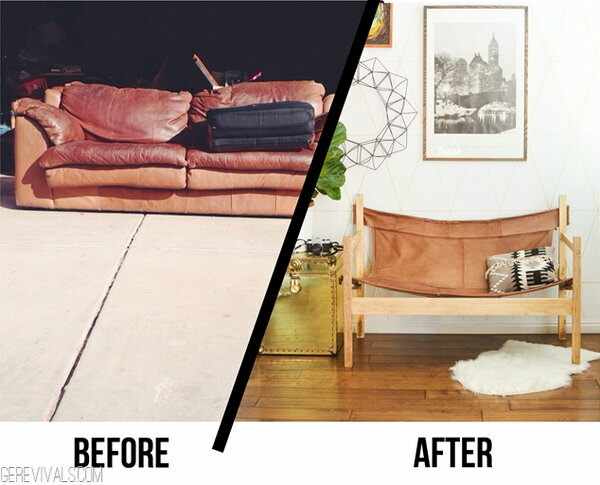 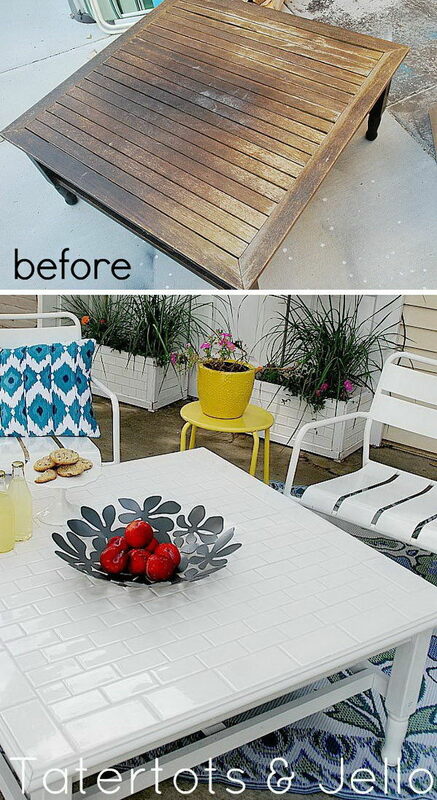 Learn how to makeover old furniture (tables, chairs, sofas, loveseats, ottomans, etc!) 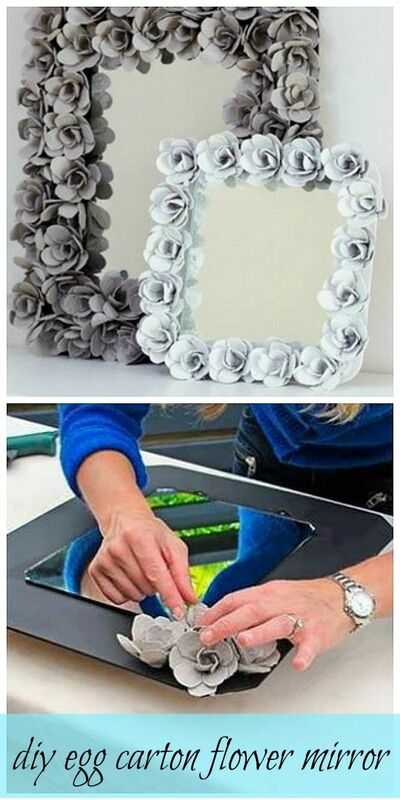 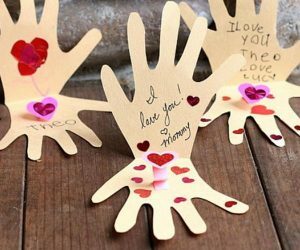 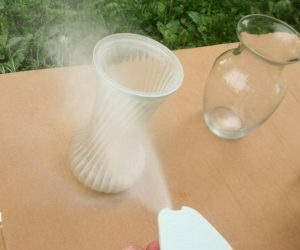 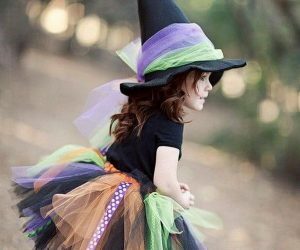 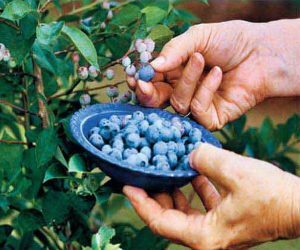 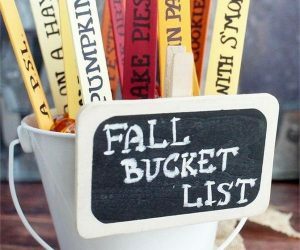 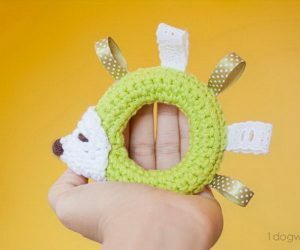 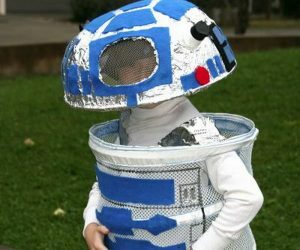 and give it new life with these great ideas. 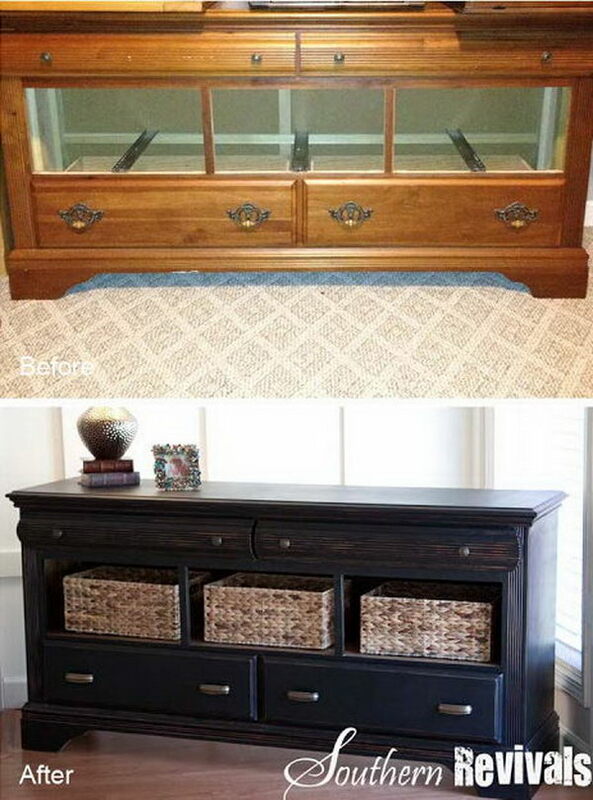 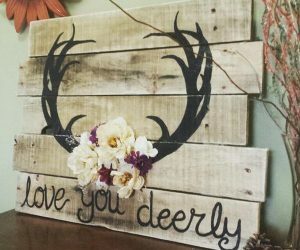 You will find it so interesting to do something with old furniture in your house or from the thrift stores, yard sales or anywhere. 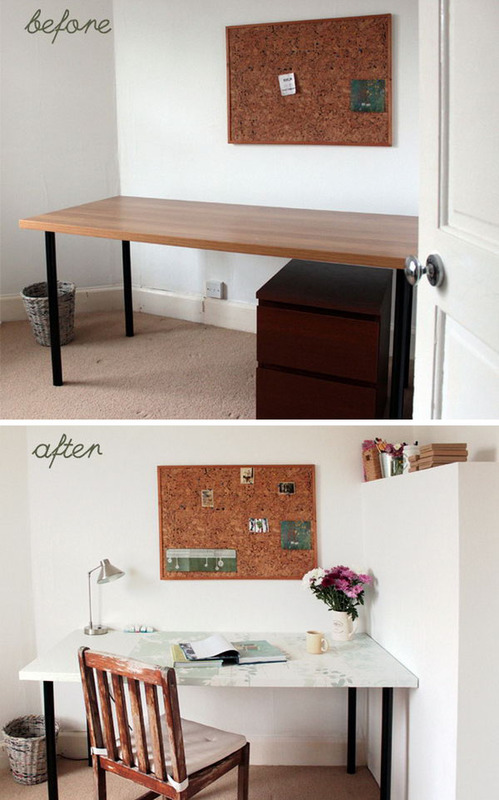 And how a tiny change can give your whole space a different look.